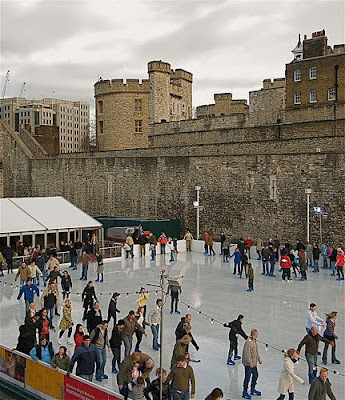 At this time of year, many ice rinks pop up around London, and one that is certainly rather picturesque is the Tower of London Ice Rink, skating against the backdrop of the historic battlements of the Tower itself. The rink has been set up in the former moat of the Tower, and uses real ice, unlike some of those other fake-ice rinks you can find. 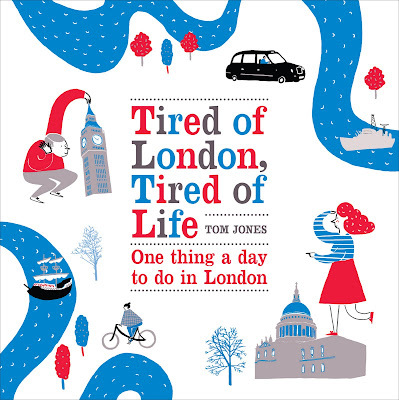 It isn't cheap, though, with a skating session setting you back between ten and twelve pounds. It is, however, a fantastic setting. Very cool, literally! You're right, the setting would make it well worth the price.